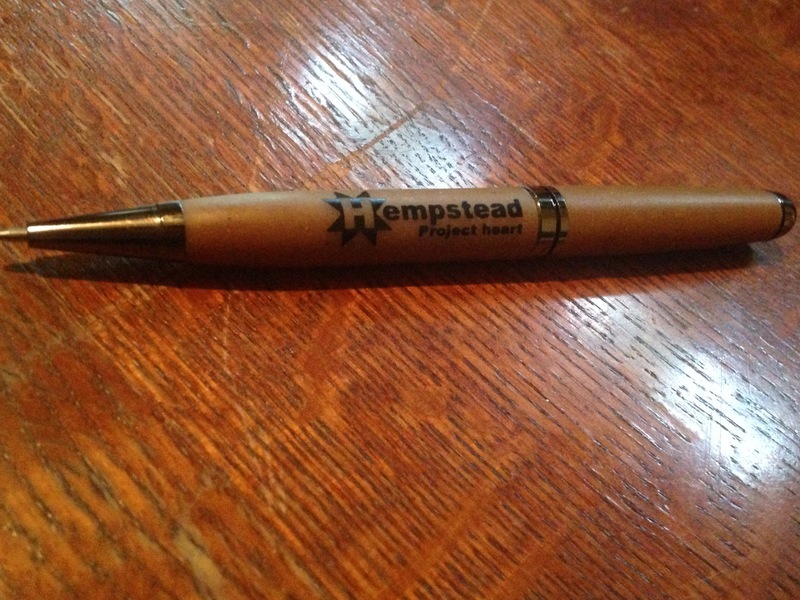 On June 16, Hempstead Project Heart set up a booth at the 28th Annual Midwest Renewable Energy Fair in Custer, WI to engage the masses. The event brings people from all over Wisconsin and nationally to the rural outskirts of Stevens Point to gain knowledge as well as share ideas on sustainable development. Among the vendors scattered across the large tents, Hempstead Project Heart and a team of volunteers influenced fair attendees on the many benefits of Industrial Hemp. Many who passed by had the same expression on their faces followed by, "I don't know why it's still illegal." They walk away in conversation with their family and friends on why hemp is part of the solution. For the whole weekend of June 16, Hempstead Project Heart held a table to educate as many people as we could reach. We ended the weekend with 335 people's consciousness shift towards the advocacy of hemp as a tool for American farmers and over 50 people signed up to help in the campaign to #bringbackhemp to Wisconsin. The future generations of Wisconsin will be the beacons of hope in our struggle to regain our ability to cultivate hemp. One of the most exciting products we carried for fair attendees to see and examine were our hemp pens made by Green Springs Technologies out of Fort Worth, Texas. Many attendees walked away with our hemp pens and even some vendors who were curiously interested in the hemp stalk/corn pellet melted plastic. Mind you it's bio-degradable!